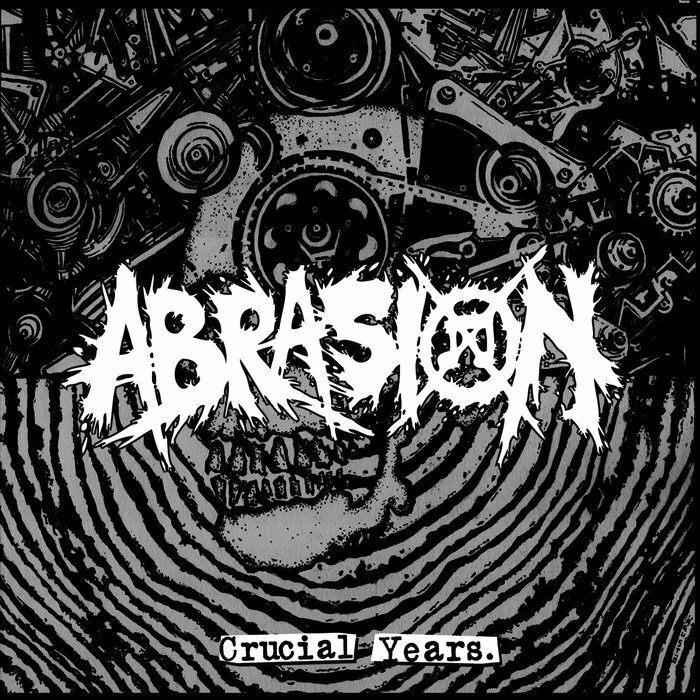 &amp;amp;amp;lt;a href="http://cactusdistro.bandcamp.com/album/cac070-crucial-years-cd"&amp;amp;amp;gt;cac070 - CRUCIAL YEARS CD by ABRASION&amp;amp;amp;lt;/a&amp;amp;amp;gt; Great Grindore/Powerviolence band from Singapore. 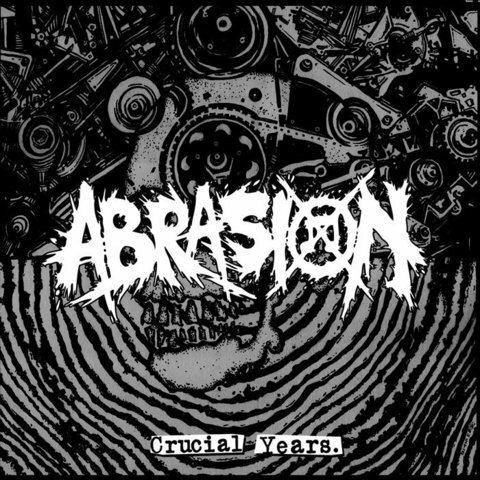 This discography CD compile all their material yet to released including their demo, split EP's as well as Postmanic CDep. Gatefold packaging printed in 350g hard paper. Emboss on the front band logo. 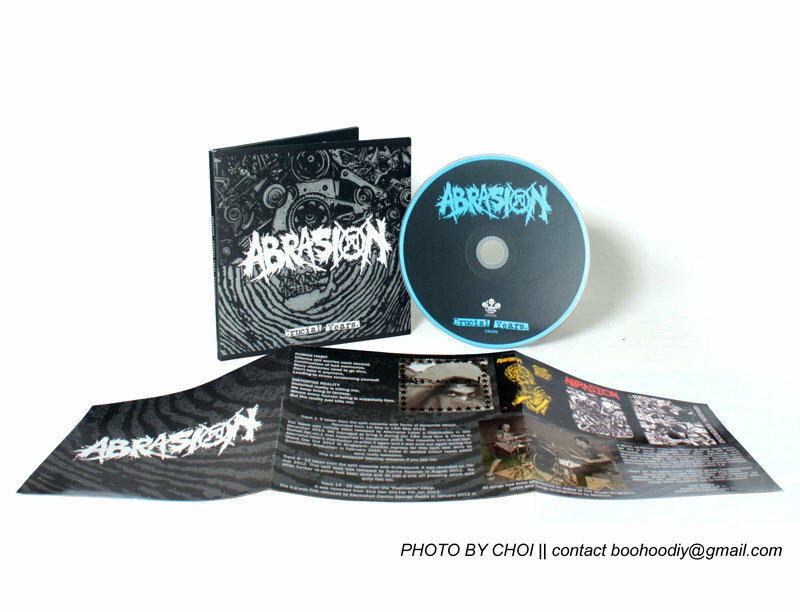 Come with two sided, trifold innersleeve and two sided poster.